"I just wanted to thank you guys for your great support. Every time I call I get to talk to someone, and if they don't have the answer I have it within 20 minutes. That's awesome! I called Eric in tech support today and got a quick and easy answer, and he always gives me any extra tips he has on the products I call about and I can't express enough how much that helps us in the field, so thank you to you and your team for that." 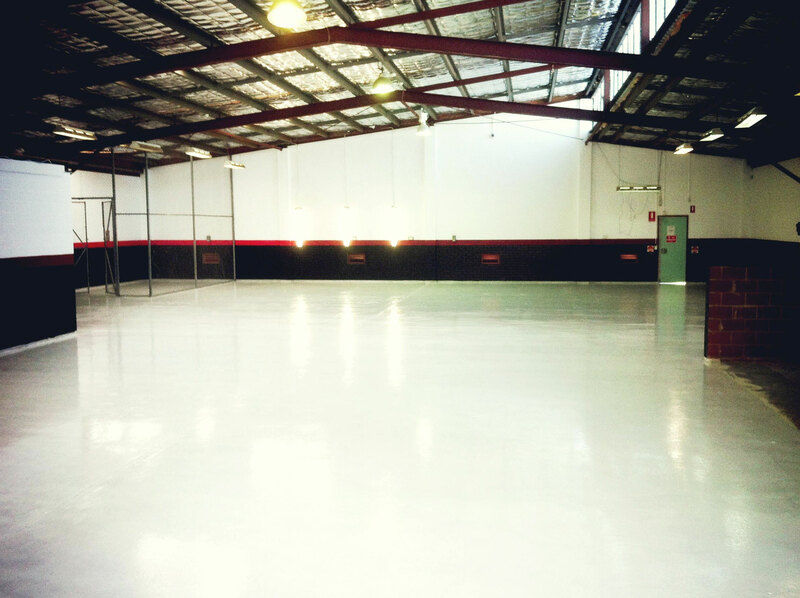 "We finished the floors in our product display area and the machine shop. These guys are great!" "The garage has never looked better, and the whole process was painless."